Campden Tablets for wine, 50 or 100 count. Convenient way to accurately sulphite wine. Use 1 tablet/gallon. 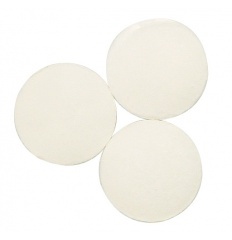 Each tablet contains 450 mg of active sulphite/tablet. Two crushed tablets equal 1/4 teaspoon.